Check us out in the SNJ Today newspaper. We help mentor high school students in our area through the ACE Mentor Program. 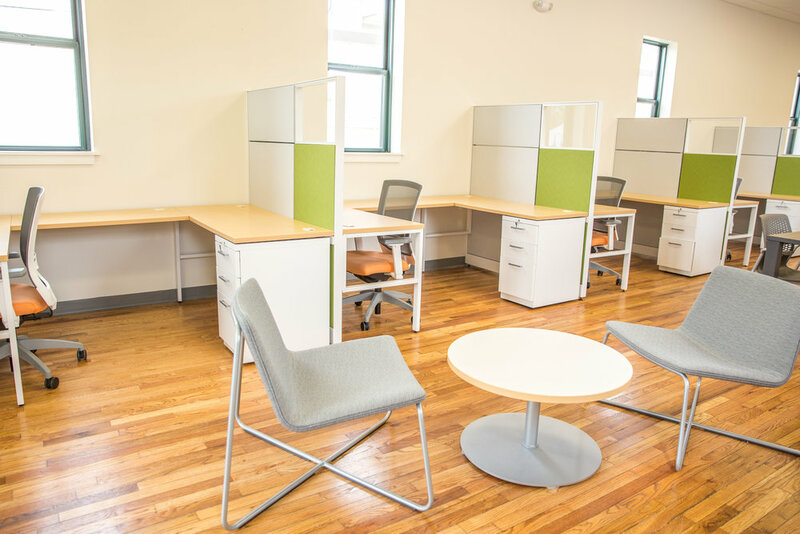 The Creative Enterprise Center is up and here are a few shots of the interior. Check them out as well as our instagram page. Interior photographs were taken by Richard J. Salls, Jr., a Contract Furniture Professional from WB Masons Interiors. 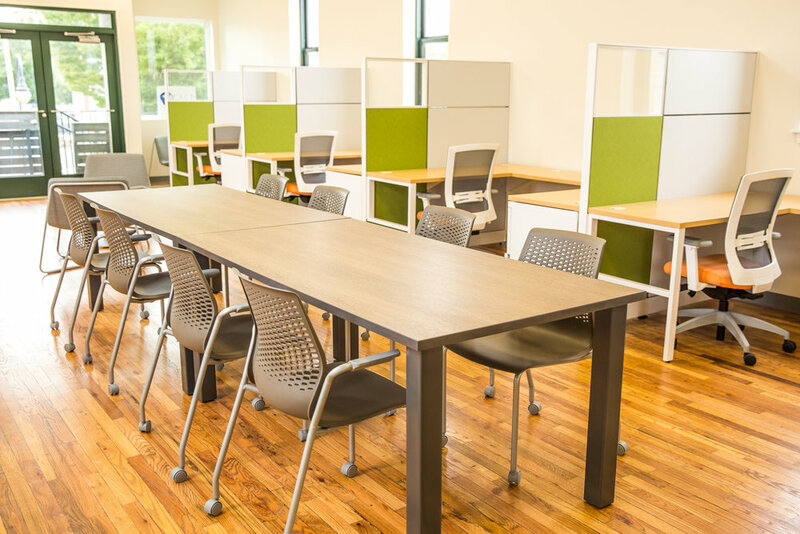 Cumberland County College has opened their doors to the Arts & Innovation Center located on North High Street in Millville, New Jersey. We are glad to be apart of this project. Classes have started, so come and check out what they have to offer. 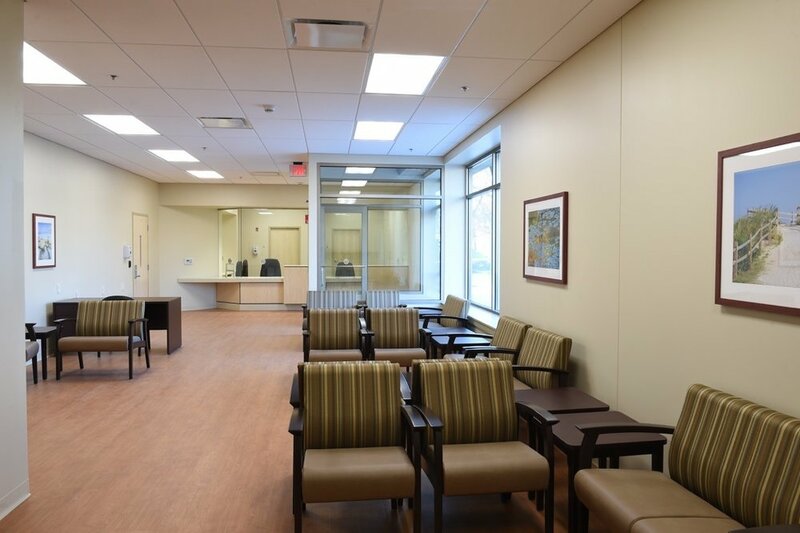 The new Veterans Affairs outpatient clinic is now open in Vineland! 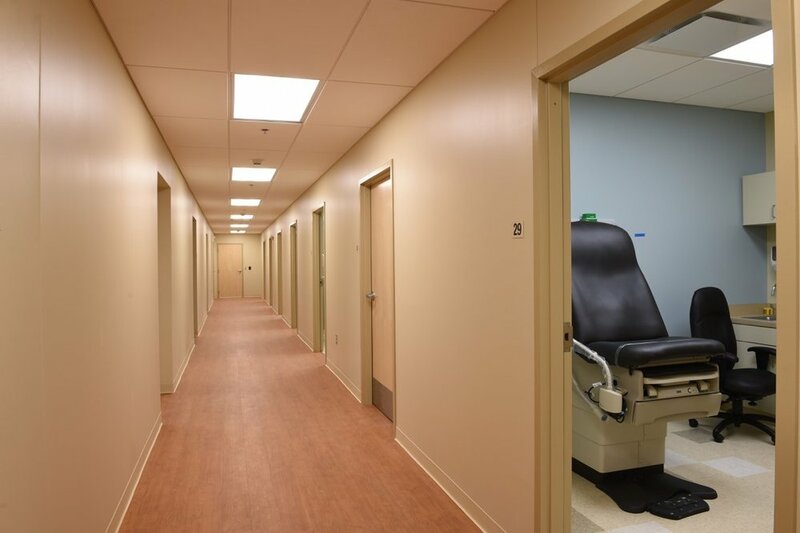 MMPF is proud to have been involved in bring this facility to life. Check out the article by clicking below. St. Augustine is almost complete! It's out there now. 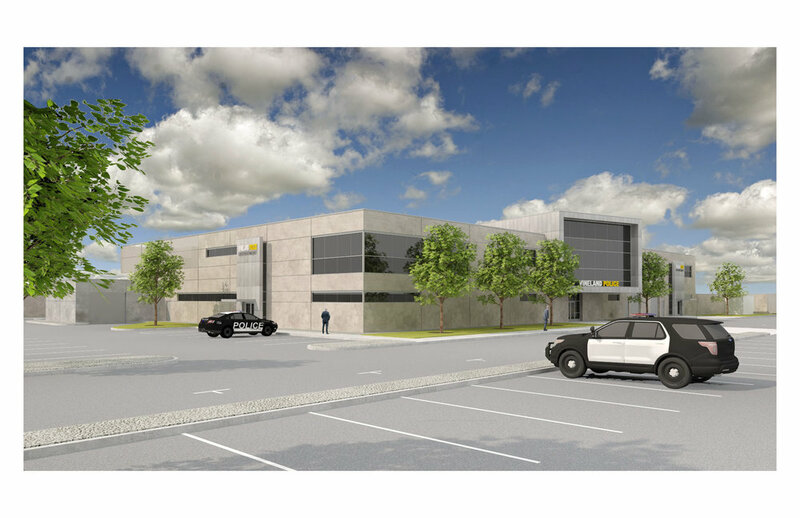 Our design for a new police headquarters facility in Vineland has been revealed by the mayor. Here are the renderings produced by Steve, Dave, and our talented consultants, Redstone Architects of Michigan. Sometimes in the world of architecture, we are called upon to put aside our love of masonry, glass, concrete, and wood and venture into the highly mechanical and technical world of HVAC systems. That's Heating, Ventilation, and Air Conditioning. 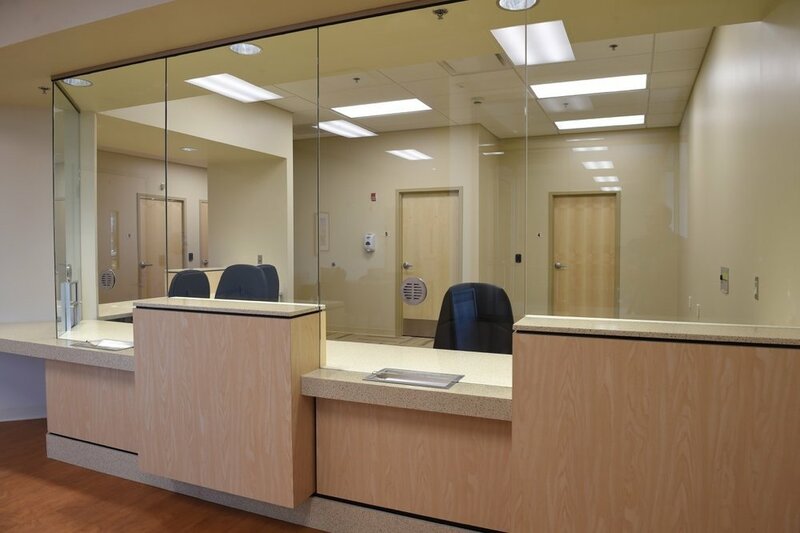 It is a huge component in any building we design and sometimes, as in the case with Vineland High School South, it can be the major if not only component of a project. The Board of Education called upon us and our engineers to completely upgrade their heating and cooling systems throughout the 240,000 square foot school. Look on for some construction photos from Steve Graham as he tirelessly manages the construction phase. 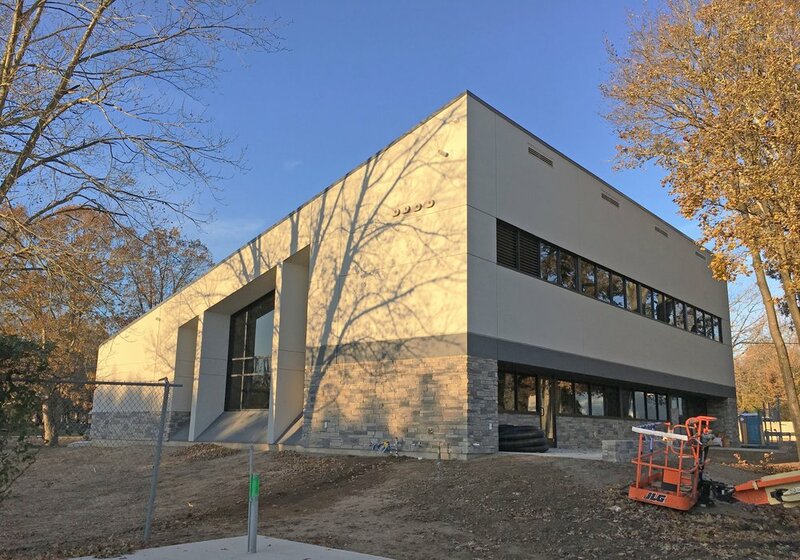 Talk about some pretty concrete - Northeast Precast has fabricated some amazing concrete panels for the new pre-engineered metal building going up at Mill and Garden in Vineland thanks to Stanker & Galetto. Check out some of these detail photos below. The ACE Mentor Program is coming to a close. Final presentations are almost here for the Cumberland County Chapter. Come out and support the local students! Special shout out to Larry Merighi and Yazmin Moreno for their amazing efforts year after year running this ship. Nice 1! Northeast Precast has been on the scene all week at St. Augustine Prep. 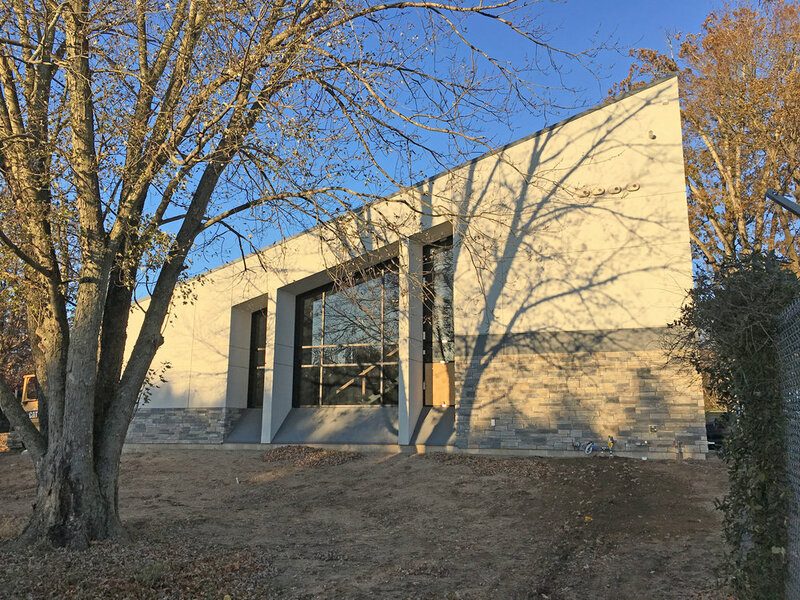 School building the new Vincent L. Buondonna Center. The new home for the business offices is a 10,000 s.f. two-story building. 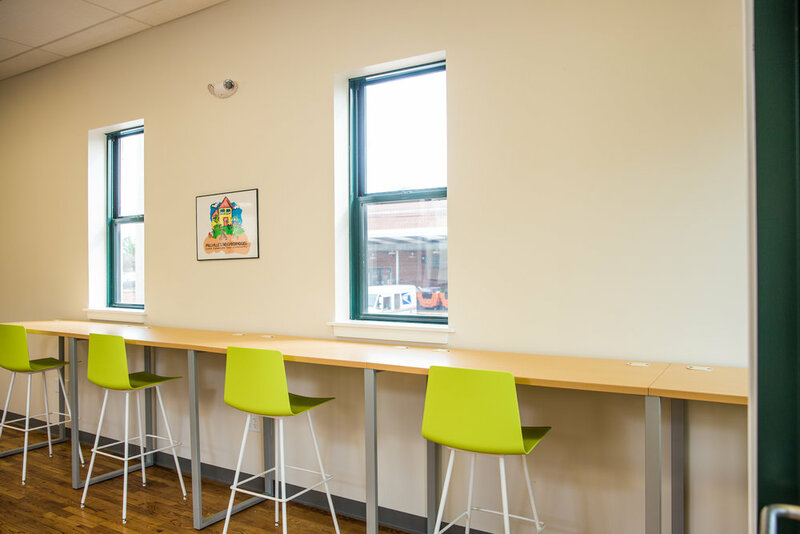 Bonuses to the program were two classrooms and a large atrium event space for special gatherings. Below, the elevator momentarily stands alone. That's some serious rebar to support the silos. Why bother pouring any concrete! The batch house addition at Durand Glass Manufacturing in Millville is underway. When filled to capacity, each one of those silos weighs about 500 tons and we're adding two more to the mix. Construction is underway for the Millville Arts and Innovation Center. Footings have been going in all week. Check out these images of concrete, rebar, and dirt! And check out our Current Projects for renderings of what it will look like when complete.